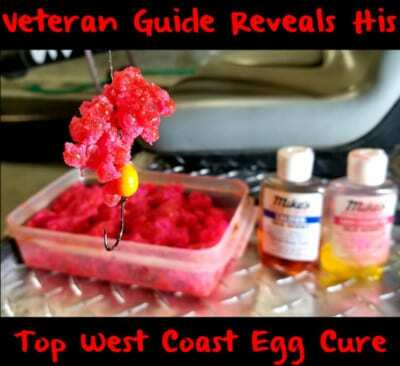 While ocean returning coho are still a few months out it’s not too early to think about coho fishing in Puget Sound. The Washington Department of Fish & Wildlife opened our resident coho fishery about a month early this year and it’s already fishing well. 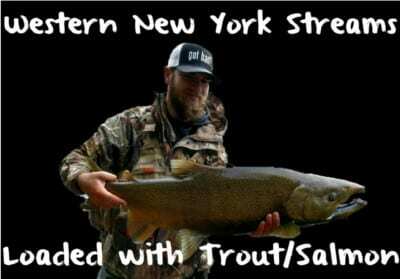 I surveyed the fishery this week while filming Pautzke Outdoors and caught an easy limit in a few hours. These aren’t our ocean-returning six to 10-pound coho. These are resident coho that live in Puget Sound year-round and in June only run roughly two-to-three pounds. However, these fish continue to grow daily and are putting on weight quick. They’ll reach five-to-six-pounds by mid September. Meanwhile, what these salmon lack in size they make up for with quality. Their primary food source right now is krill, which the Sound is loaded with. This diet gives them a deep red flesh that rivals sockeye salmon. 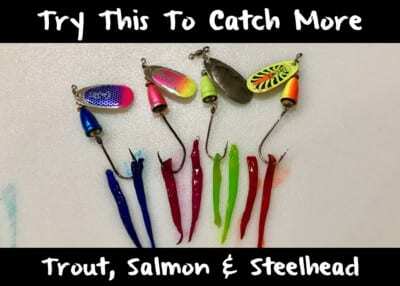 Most anglers troll for these coho. That works well. However, these fish are aggressive and can’t resist a mooched cut plug herring. 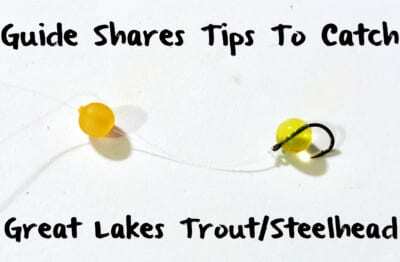 These fish are smaller in size so don’t go too large with your bait. Classic red label herring is ideal. 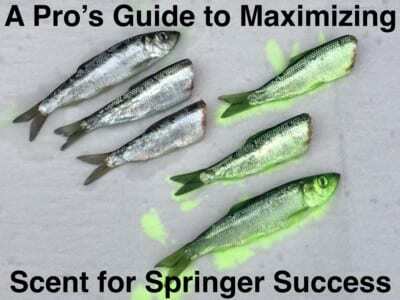 Meanwhile, if you can’t find it green label herring will work, but you’ll need to cut them down in size. If you have the time the best bait is catching resident herring with a sabiki rig. We did that and also used packaged herring. We brined all our herring in Natural Fire Brine. Many anglers use Blue and Chartreuse Fire Brine, but our guide Matt McCulloch of Tyee Charters prefers natural. We followed his lead. These fish are suspended 50 feet up in the water column. Light penetration is good with the clarity of Puget Sound. Therefore, a natural herring works well. You can’t beat the realistic scales and shine of a natural herring. We caught coho on both. We started off early morning on the incoming tide and experienced constant action. The fish were aggressive and literally chased our herring to the surface. A few of our bites came within inches of the boat. On the other hand, as expected, high slack tide slowed the bite down. We fished through the high slack to the outgoing tide and found the bite turned back on, which is normal. Unfortunately, we ran out of bait as the outgoing tide approached. At that point we were forced to switch to trolling hardware. This produced constant action on blackmouth. We released a half dozen blackmouth in 30 minutes before heading in (all Chinook must be released). This fishery should improve daily from now into early fall and it’s already good now. Editor’s Note: Matt McCullough operates Tyee Charters. For more information on his Puget Sound resident coho trips please visit https://www.facebook.com/pugetsoundfishing or http://www.tyeecharters.net.